Kamloops foreclosures and court ordered sales are beginning to become more common in Kamloops and the surrounding communties. 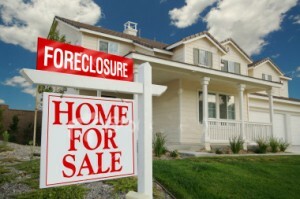 Click here to request a list of the current court ordered sales and foreclosed properties on the market. These listings will feature full details including addresses and pictures. To search all listings in Kamloops and surrounding areas click here.